Fulbright Executive Director and CEU School of Public Policy Visiting Professor Károly Jókay was joined by two Fulbrighters, alumna Mária Bogdán (’08 Columbia University) SPP doctoral student, Chair of the Board, Romaversitas Foundation and MA student, 2016-17 grantee Katalin Németh (Penn State and Montana), as well as by Rachel McVey, Fulbright English Teaching Assistant (ETA) based at the Jesuit Roma College. Rachel is one of Fulbright Hungary’s two “Rometas,” English Teaching Assistants specializing in Roma college students. Susan Liaw, the other Rometa, is based in Debrecen and works with the Wáli István College, the American Corner as well as the University of Debrecen. 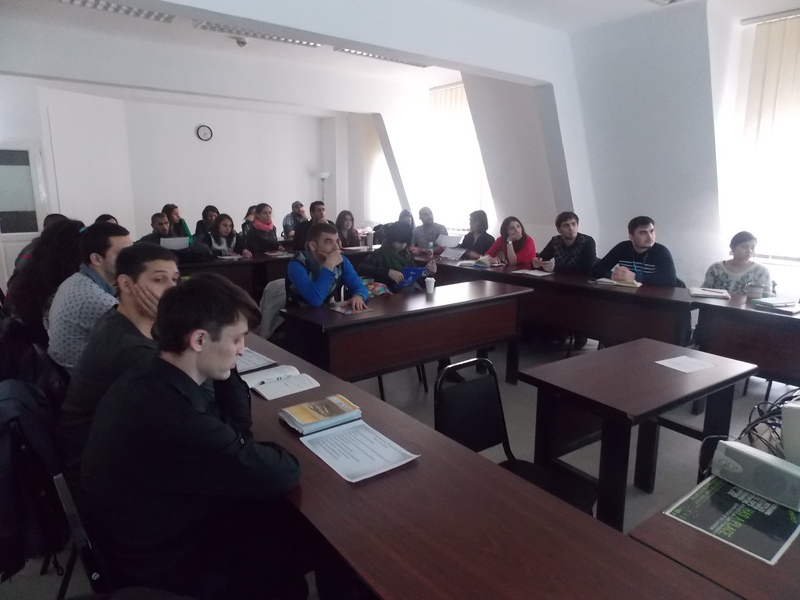 The team briefed about 30 RGPP and Language Acquistion students on Fulbright programs in general in Central/Eastern Europe, then offered specific information for Hungarian students interested in applying for the 2017-18 academic year. Rachel pointed out the resources available in Budapest at the Fulbright EducationUSA Advising Center, a facility that has counterparts in most of the countries represented by RGPP students. 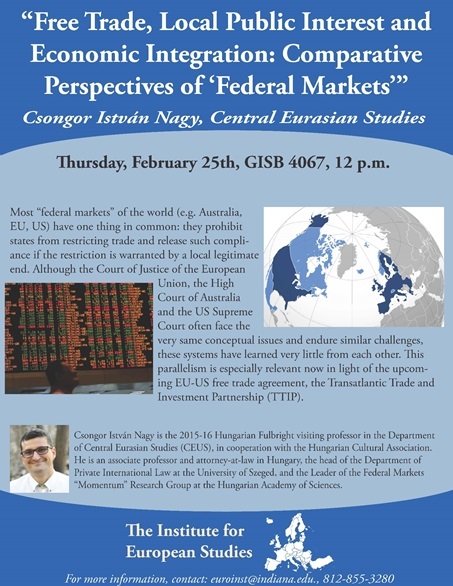 Fulbright has returned to CEU’s RGPP for the third time, and Katalin Nemeth, on her way to Penn State, indicated that she had first heard of the program at one of those briefings. We encourage many to follow her example. The Hungarian Academy of Sciences, represented by its President, Professor László Lovász, and the Hungarian-American Fulbright Commission, represented by Board Chair Professor Beáta Vértessy and Károly Jókay, Executive Director, signed a multi-year agreement on March 23, 2016, in the the ornate concert hall in the Academy’s main building. Fulbright Board members Tamás Magyarics, Tibor Frank and Eric Watnik (representing the US Embassy) also took part in the ceremony. The agreement will support Hungarian scholars who are employees of the Academy’s research network, on various “Momentum” (Lendület) teams, or are active in Academy-funded projects at Hungary’s universities. During the upcoming academic year 2016-17, two Hungarian researchers will be in the US on jointly-funded Fulbrights: one geophysicist and one astrophysicist. US scholars will also be eligible for the joint grants, and in 2016-17, one US sociologist will arrive in Budapest. The Academy and Fulbright expect that up to 4 additional scholars per year will be able to conduct research in the US and in Hungary based on the terms of the agreement just signed. 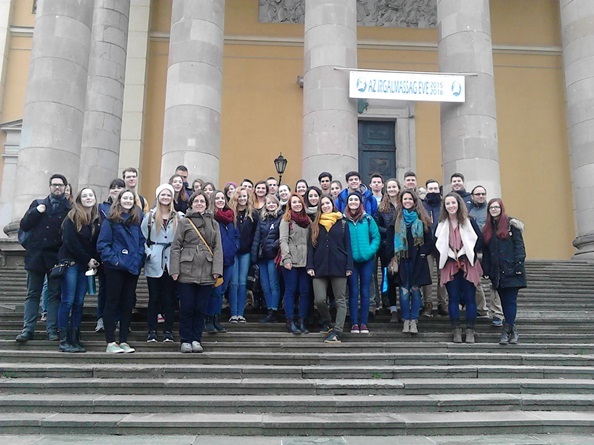 Congrats Erika Galambosné Hornyák (’10 Fulbright Teacher Exchange Programs) for organizing the 6th consecutive Loudoun Valley High School, Purcellville VA – Ady Endre High School, Debrecen student exchange! 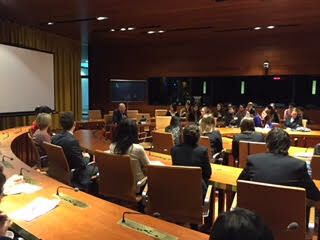 This is a unique opportunity to meet representatives from 15 different U.S. colleges and universities. EducationUSA will also be there to answer your questions and offer you additional information on studying in the U.S.A. 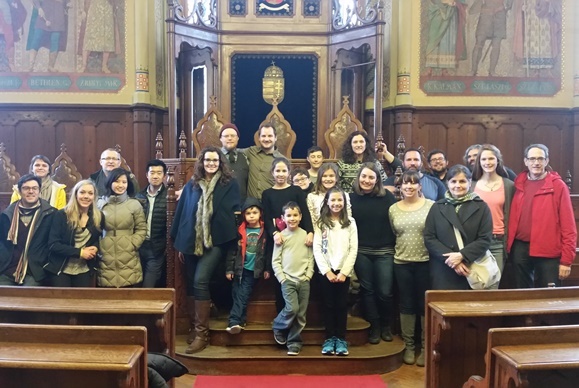 The Commission organized a visit to Kecskemét for U.S. Fulbright grantees on March 4, 2016. The group visited the Kodály Institute of the Liszt Ferenc Academy of Music and the International Ceramics Studio following a sightseeing tour of Kecskemét. 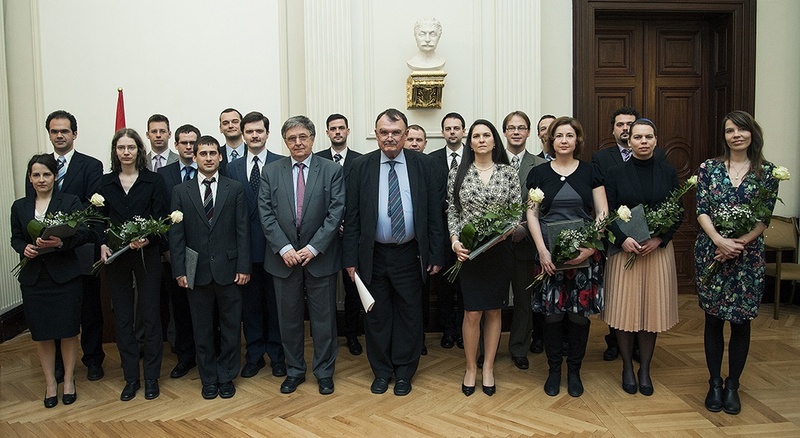 Veronika Kusz (’05 Florida State Univiversity) received the Youth Award of the Hungarian Academy of Sciences for her research on Ernő Dohnányi’s American period. 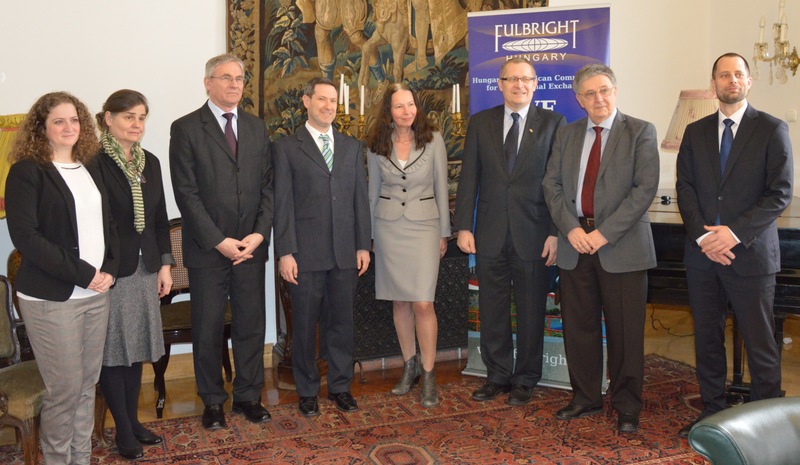 Elizabeth Walsh (’15 Pázmány Péter Catholic University) participated in the EU-NATO Seminar hosted by the Fulbright Commission in Belgium and Luxembourg on February 16-20, 2016 among 43 other US Fulbrighters. Where in the US are our 2015-16 Hungarian grantees? Every year the Fulbright Commission organizes a conference to enjoy presentations of returned Hungarian Fulbrighters about their experience in the US. 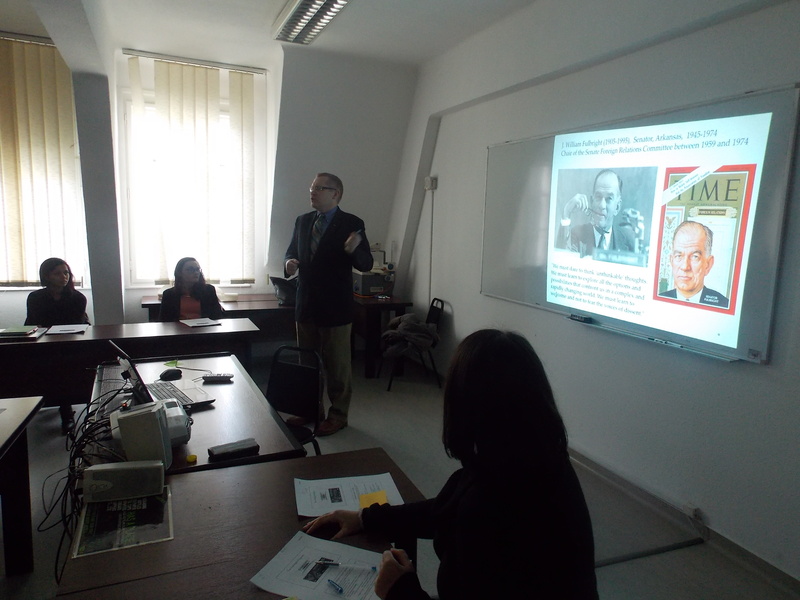 The 1st Conference for the Hungarian grantees of AY 2014-2015 took place on Thursday, February 4, 2016 between 2 pm – 8 pm, with a reception and networking event at 6 pm. 10 grantees presented on professional, cultural and personal aspects of their Fulbright experience in the US. The language of the event was English. 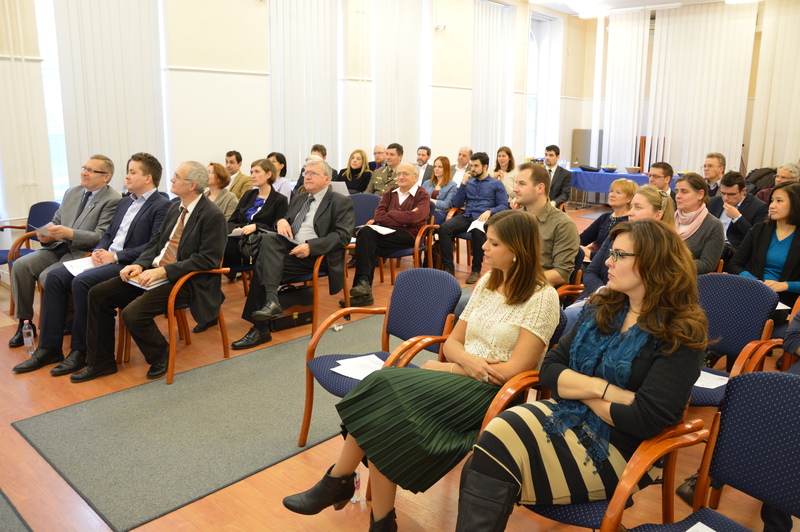 The 2nd Conference for the Hungarian grantees of AY 2014-2015 took place on Wednesday, April 13, 2016 where another 11 grantees presented.